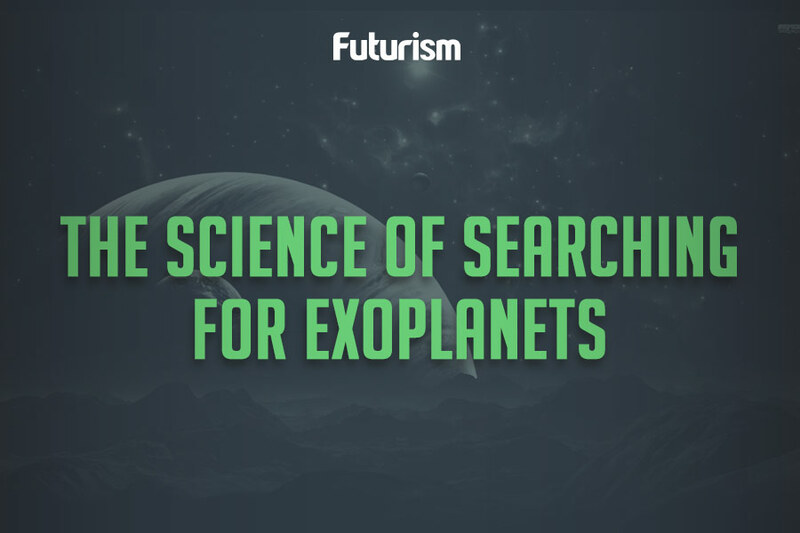 Instead of advanced aliens, we might be looking at really weird exoplanet rings. A team of scientists led by Mario Sucerquia at the University of Antioquia (UdeA) in Colombia have suggested a new explanation for the irregular dips in brightness of the star KIC 8462852, since it recently resumed its unusual behavior. The mysterious shift in stellar opacity could be the signature of a transiting Saturn-like exoplanet. “[W]e study the dynamics of a tilted exoring […] to explain irregular and anomalous transit signals of close-in ringed planets, as well as the rings’ early evolutionary stages,” the researchers wrote. A team of astronomers led by Yale University’s Tabetha Boyajian first noted the unusual behavior of a star called KIC 8462852 back in 2015. Normally, stars observed from Earth can be seen to dim whenever a planet passes in front of it, in what’s called a transit. That wasn’t the case for KIC 8462852, later dubbed “Tabby’s star.” A flurry of explanations followed, from rogue comets to a colossal “megastructure” orbiting the star supposedly built by extraterrestrials. Sucerquia and his colleagues tested their idea through simulations of how light curves when a ringed planet transits its star from about one-tenth the distance of the Earth from the Sun. A ringed exoplanet creates irregular dips in brightness when its ring first blocks some of the star and then the planet passes to dim it even more. Afterwards, the rings block it again. These transits would produce no obvious pattern as the rings could be at a different angle each time. Furthermore, their simulations showed that a star could tug on the rings and make them wobble, adding to the irregular way light dims from the star. “We found that tilted ringed structures undergo short-term changes in shape and orientation that are manifested as strong variations of transit depth and contact times, even between consecutive eclipses,” they explained in the paper. For some, these observations aren’t enough, however. We’ve yet to recognize a pattern of light dips or “quasiperiodic or periodic dimming” in Tabby’s star, Keivan Stassun at Vanderbilt University told New Scientist, which a ringed-exoplanet would produce. “The point of this work is to show the community that there are mechanisms that can alter the light curves,” Sucerquia told New Scientist. “These changes can be generated by the dynamics of the moons or the rings, and the changes in these systems can occur in such short scales as to be detected in just a few years.” He admits that while theirs isn’t the only plausible explanation, the team plans continue to compare their findings with data from Tabby’s star.